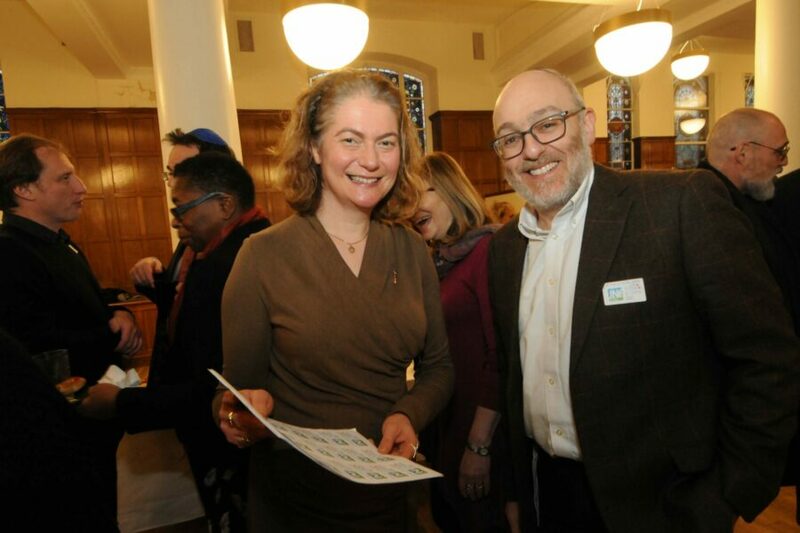 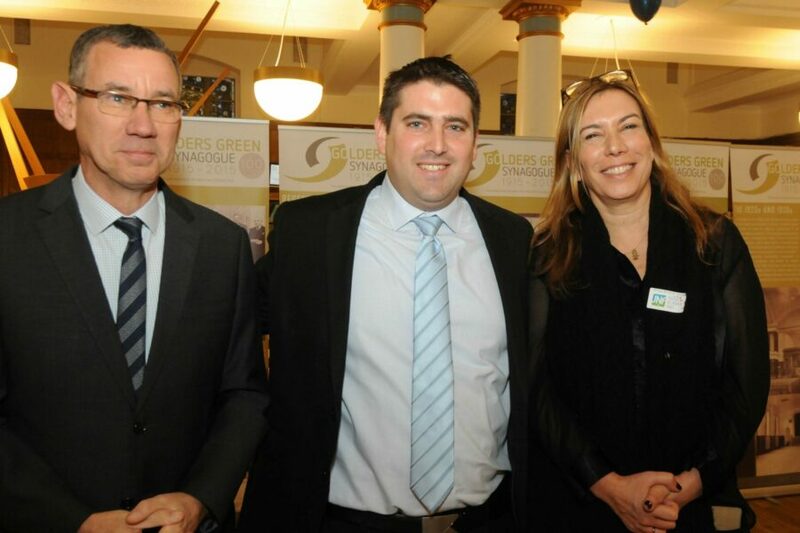 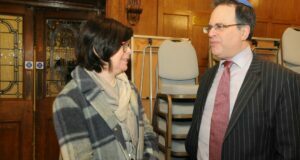 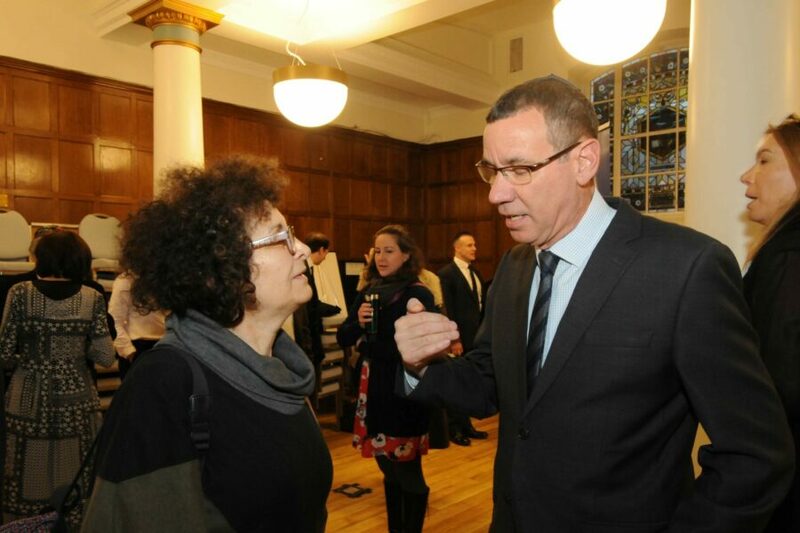 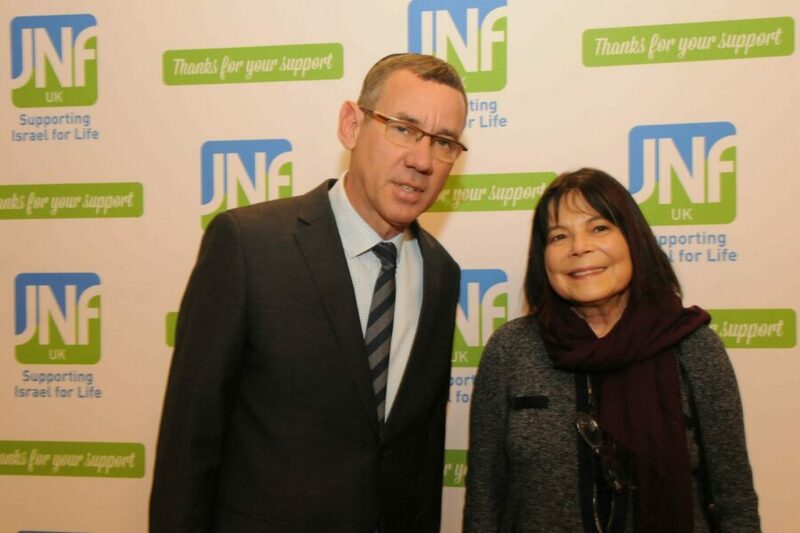 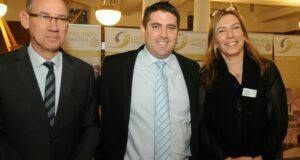 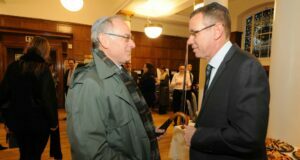 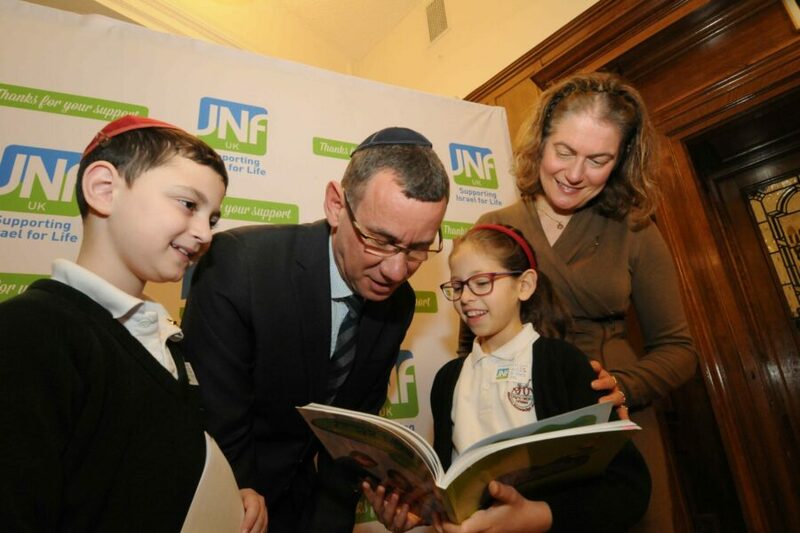 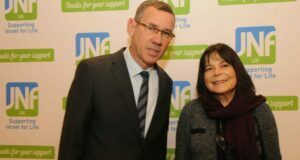 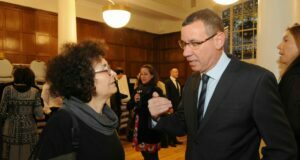 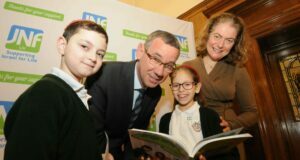 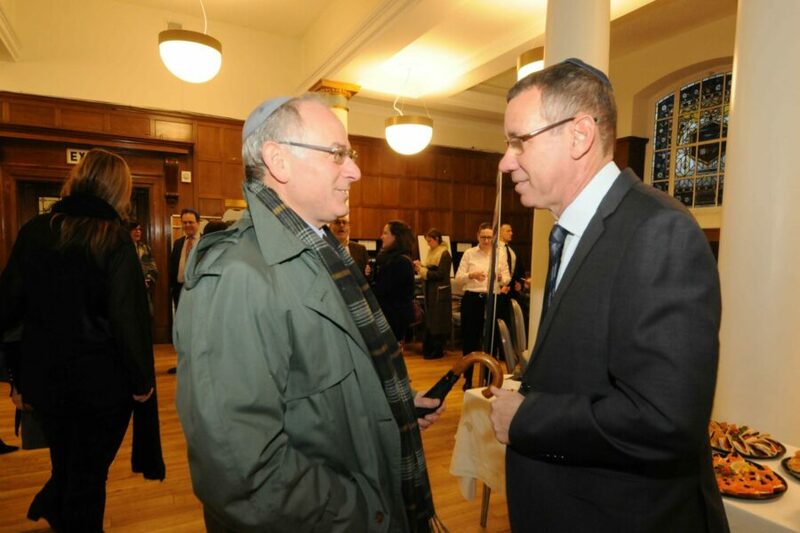 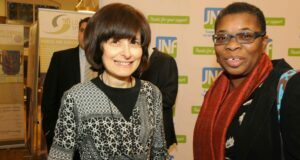 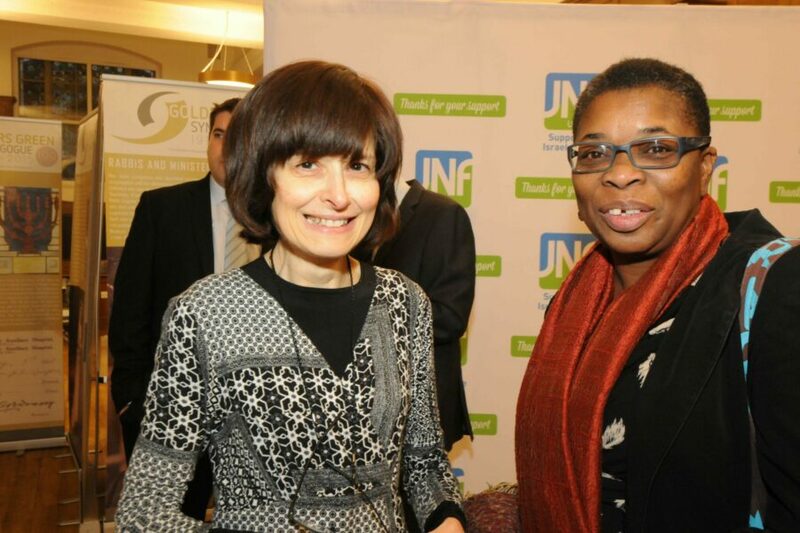 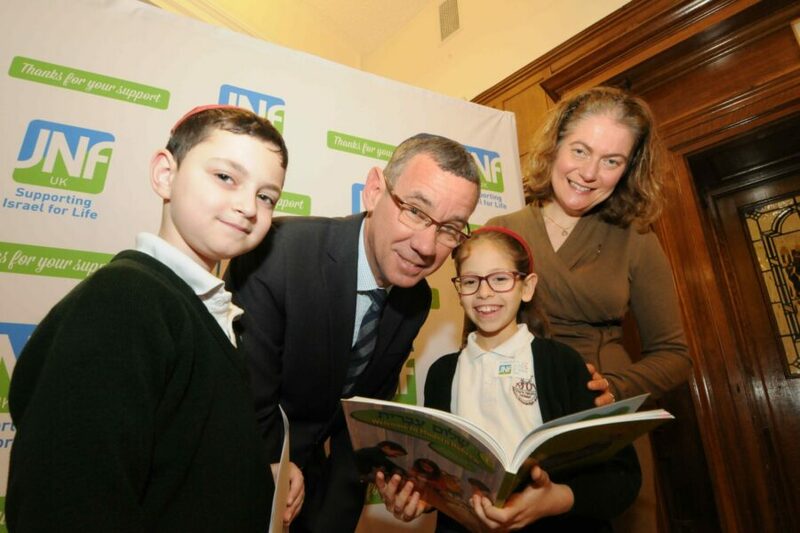 The Israeli Ambassador to the UK, Mark Regev, joined a gathering of dignitaries for a special reception to launch the JNF Festival of Spoken Ivrit on Monday 4 February. 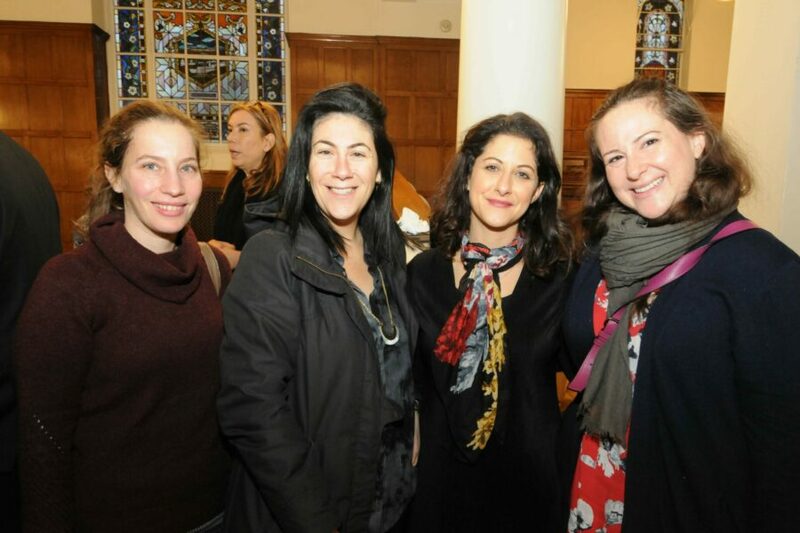 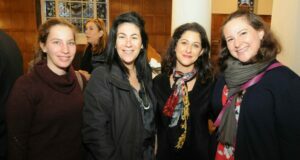 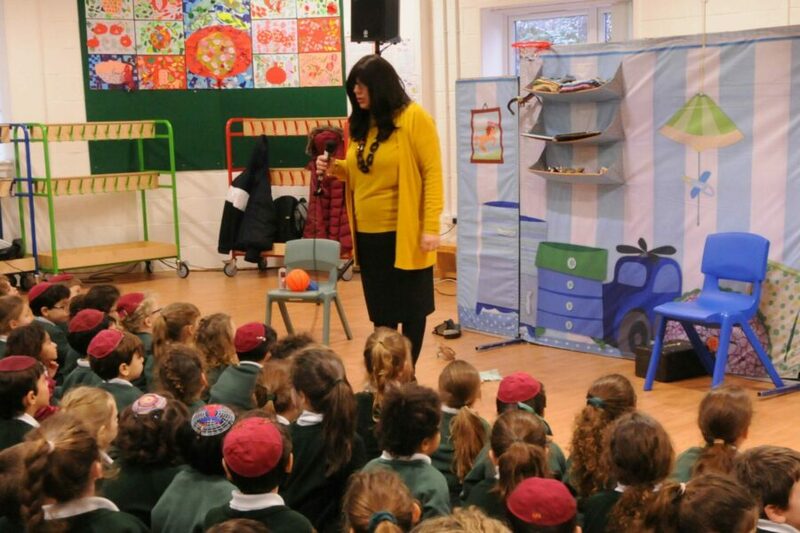 JNF UK brought the renowned Orna Porat Theatre company over from Tel Aviv to spearhead the festival. 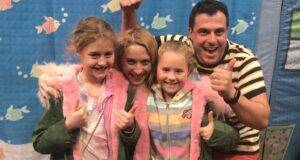 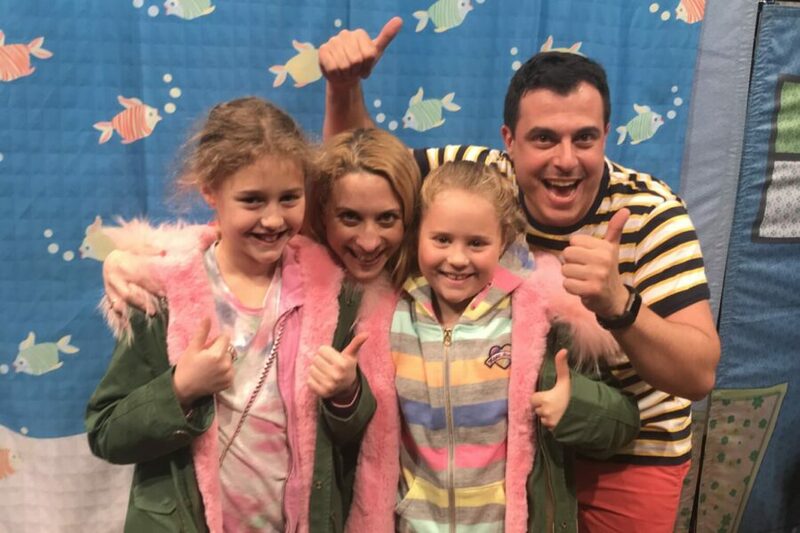 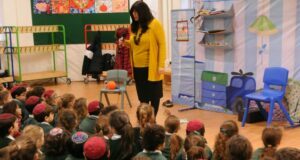 Following the reception, years one to four enjoyed a performance of Mr Simon’s Shoes, a play about how a girl deals with a new start and the challenges of coming back to Israel after living in the US. 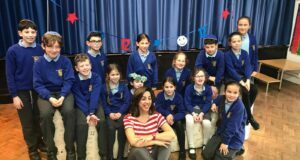 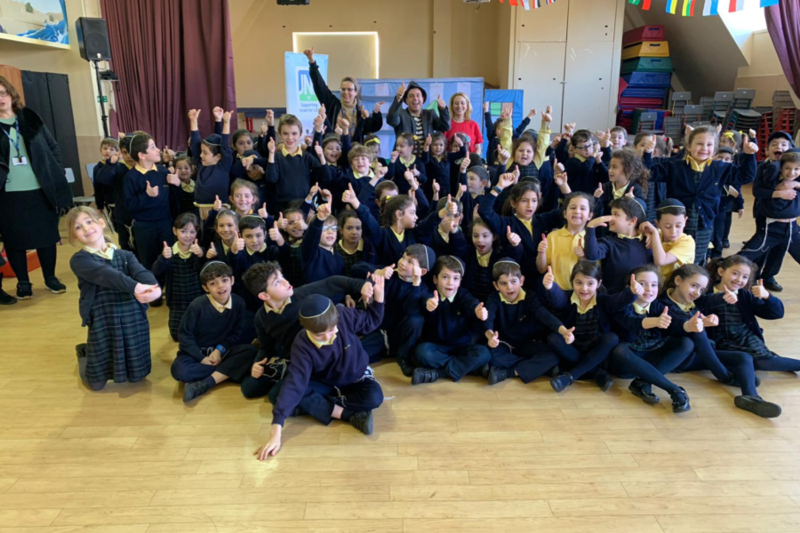 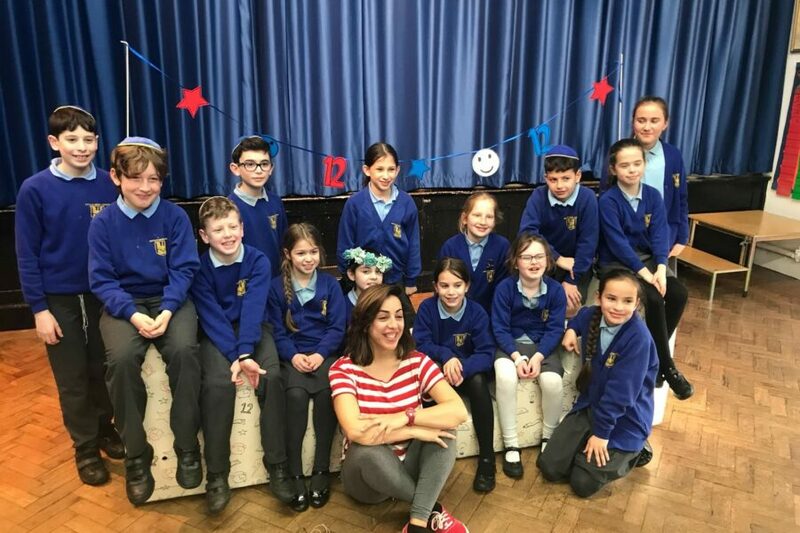 The festival is the first Hebrew language education initiative of its kind in the UK using the medium of theatre to bring the Hebrew language to life, making it accessible and a positive learning experience for school children. 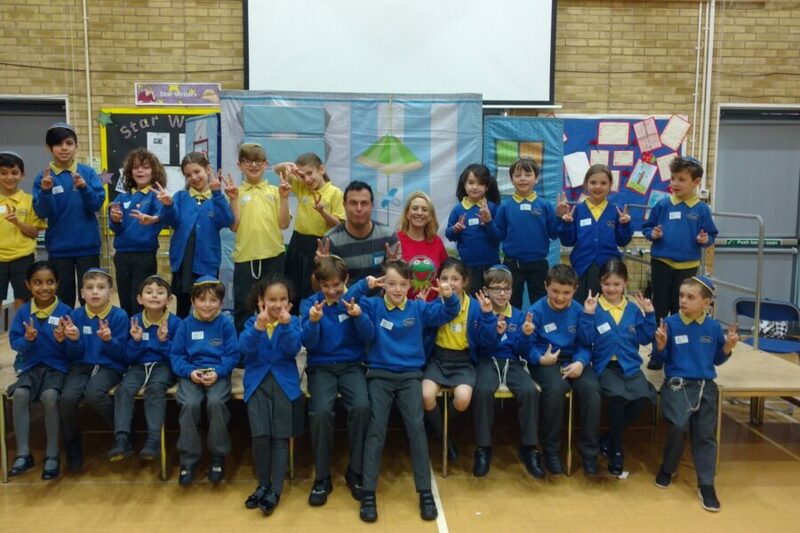 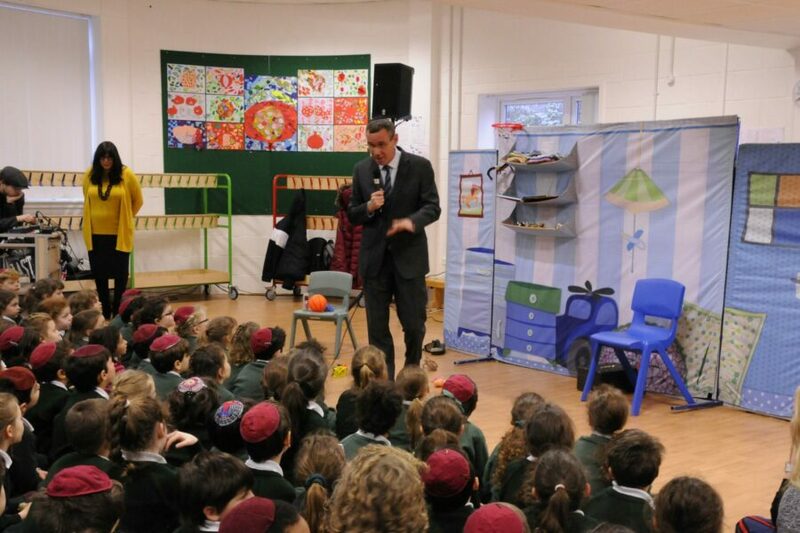 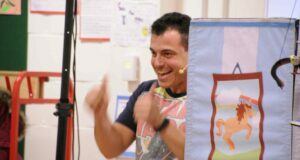 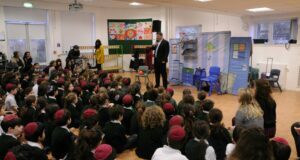 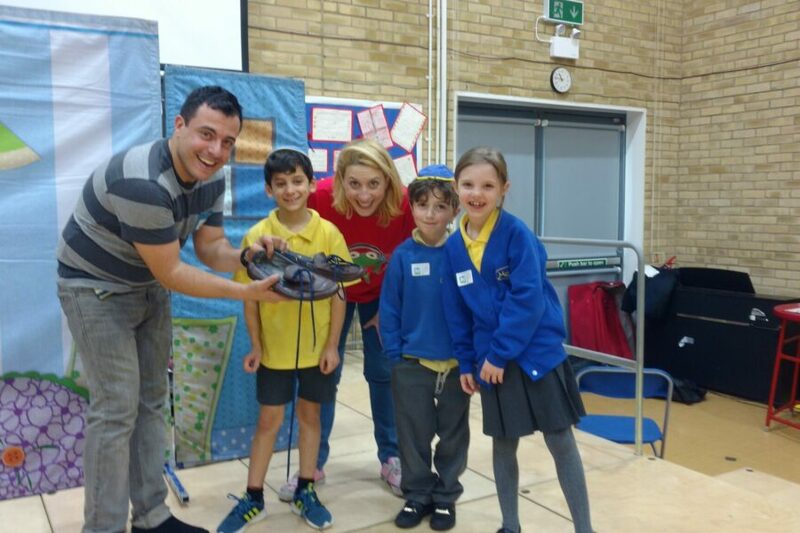 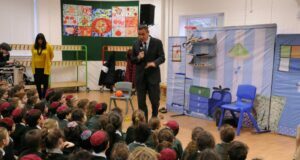 The theatre group is performing at 12 Jewish schools across the capital between 3 and 11 February. 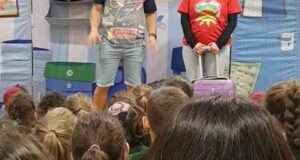 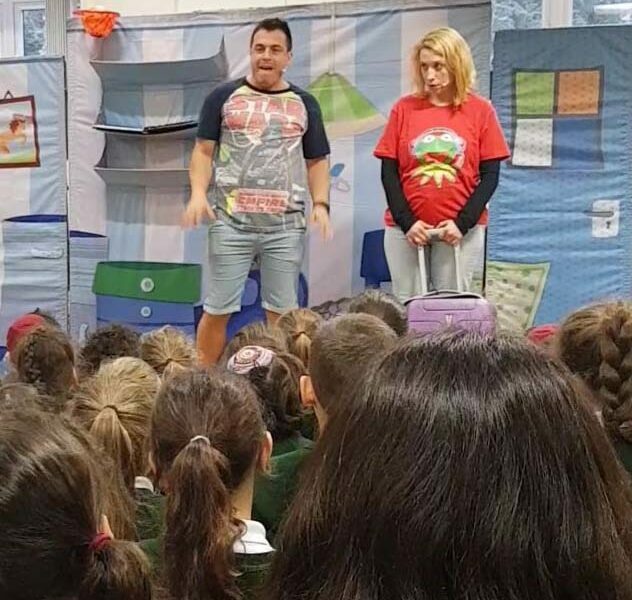 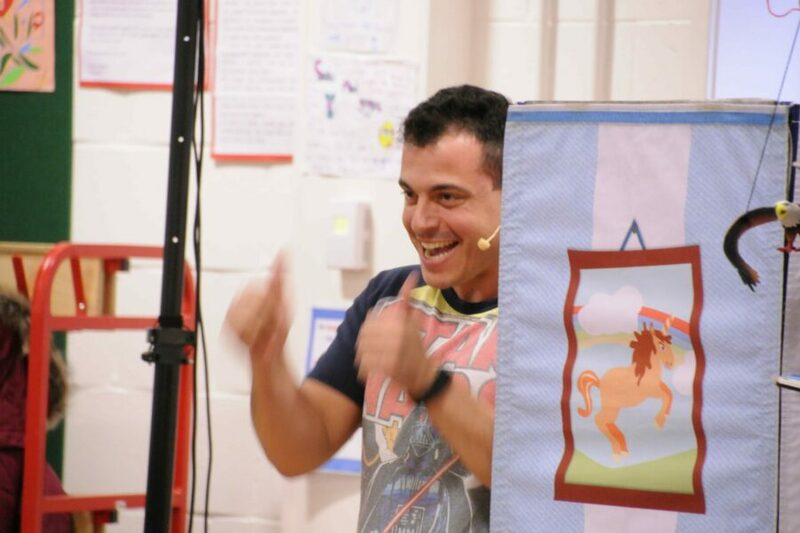 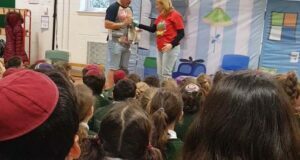 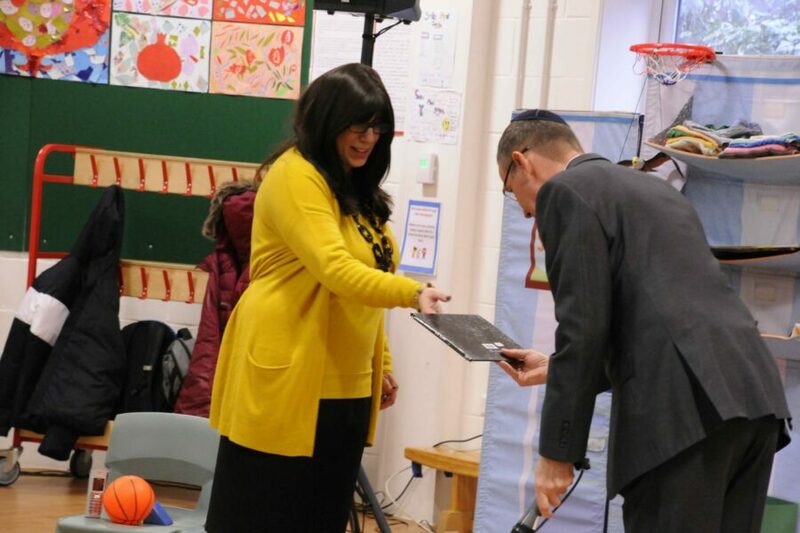 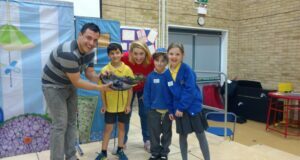 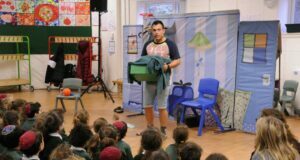 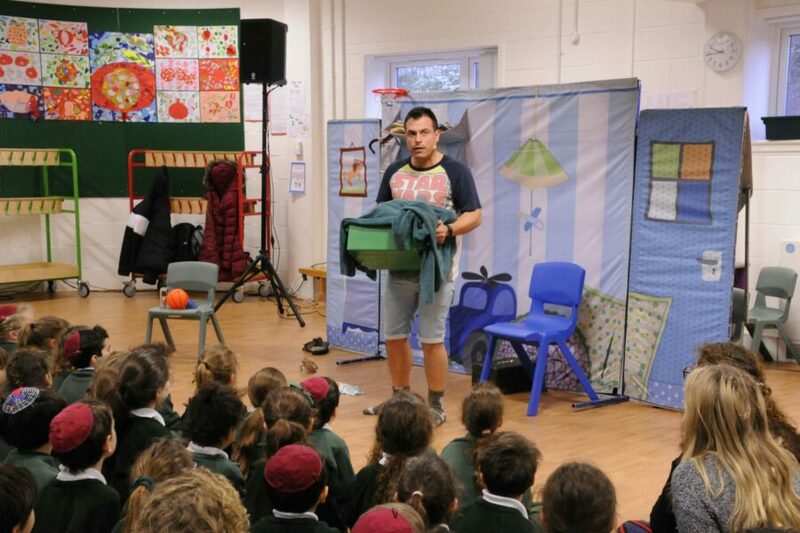 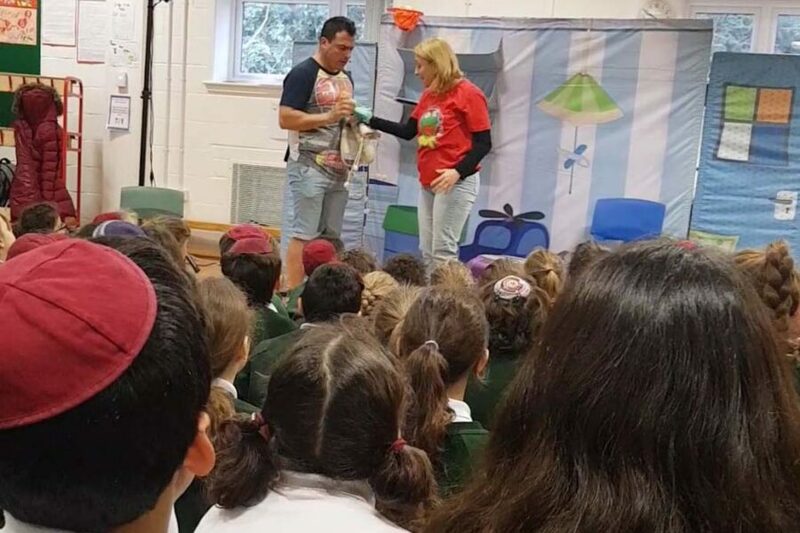 The schools all received learning packs prior to the performance with lesson plans and Hebrew vocabulary which helped the children interact and enjoy the show. 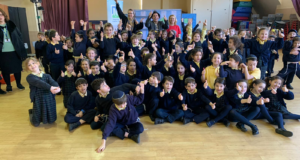 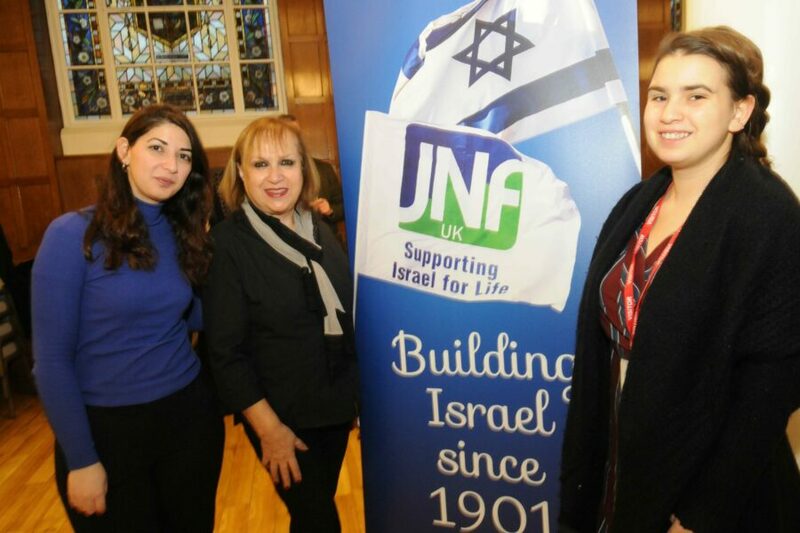 The festival is another way that JNF UK is helping to strengthen young people’s connection to Israel. 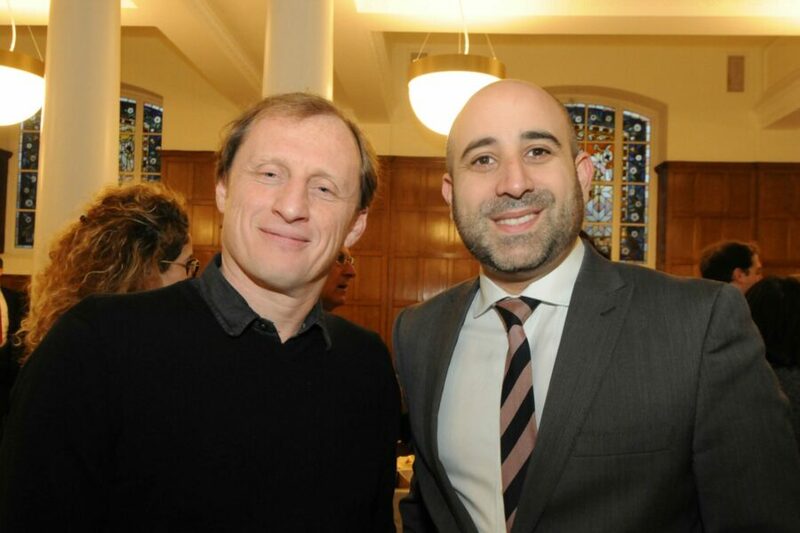 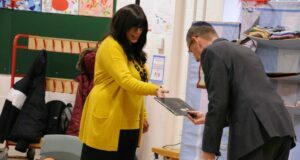 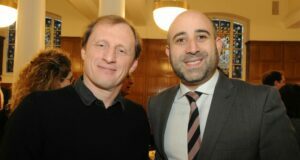 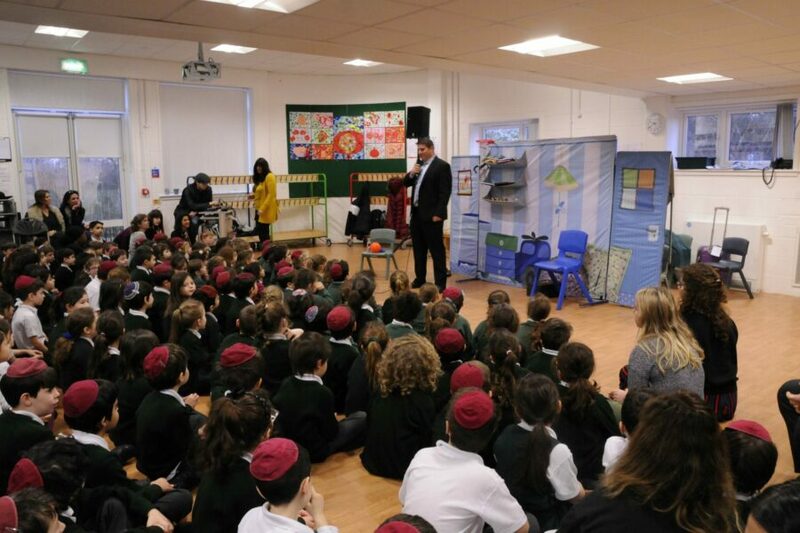 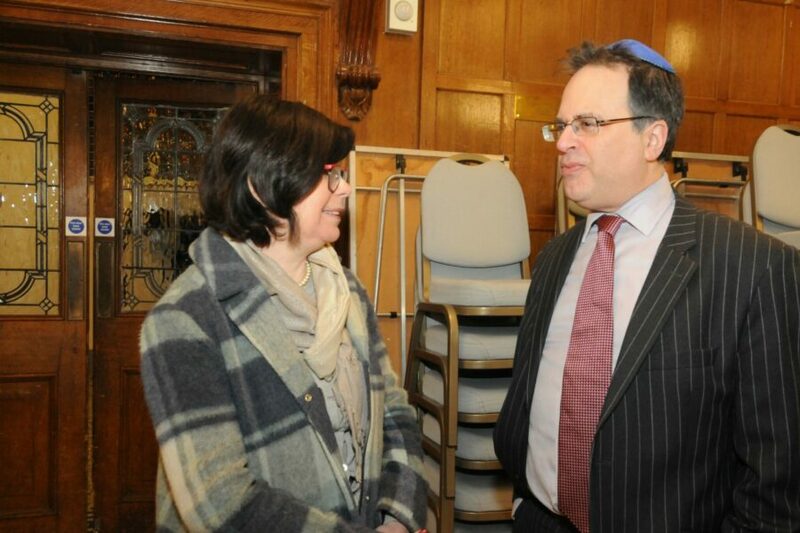 Last year we launched a £1.2M grant campaign to boost Israel education in Jewish schools across the UK. 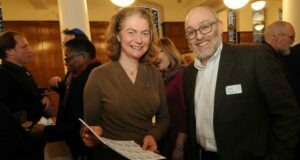 Read more about the grant campaign here.